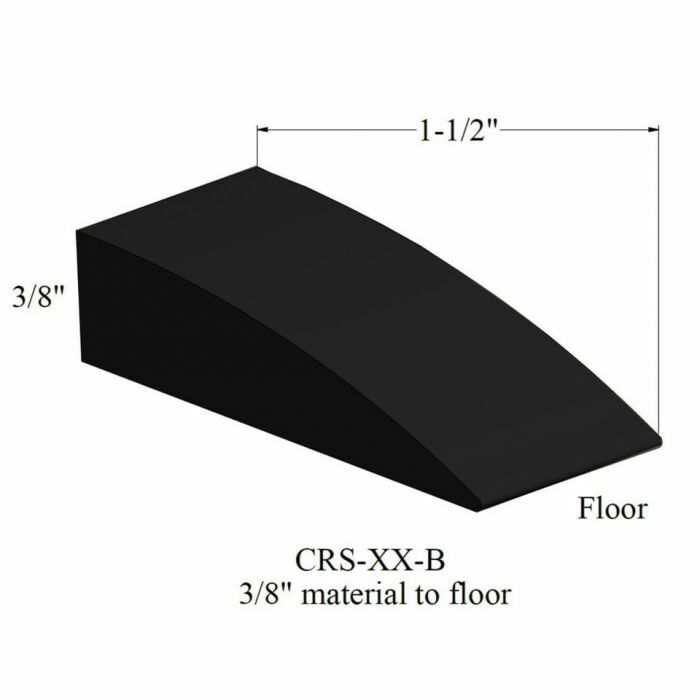 A vinyl reducer strip for transitioning 3/8" flooring materials, such as carpet or tile, to a flush floor. 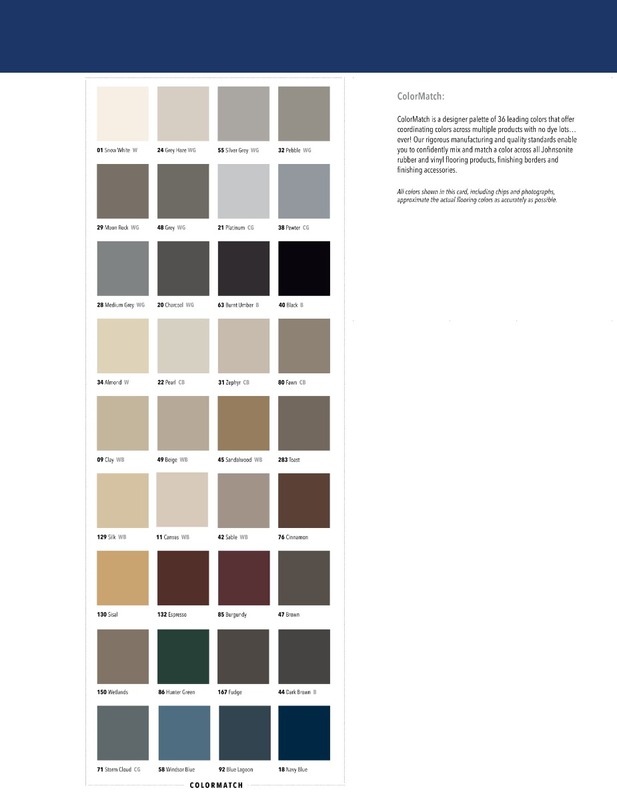 T4F Stocked Colors: 40 Black, 47 Brown & 48 Grey. Non-stock colors are available by special order for an additional $15 per color charge and usually ship within 5-7 business days.